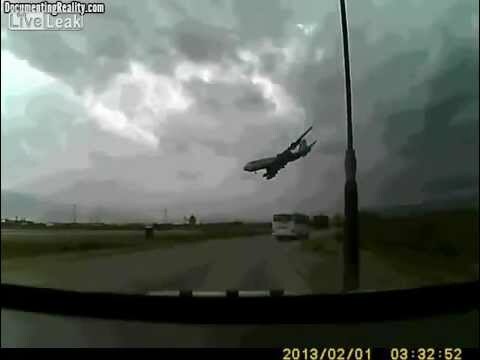 A cargo plane crashed Monday at Bagram air base in Afghanistan, killing all 7 passengers aboard (Americans). . The Taliban claimed responsibility, but the US has denied that claim.